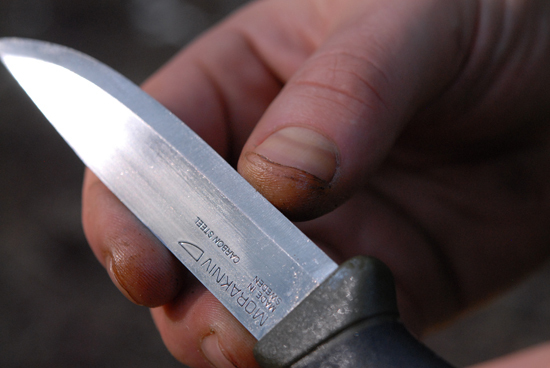 Urban Bushcraft is a phrase which appears to be gaining popularity. Certainly, I see and hear it more frequently now than a couple of years ago. In the UK 80% of the population live in urban areas *. It’s a similar story in other European countries – 77% in Spain, 74% in Germany, 83% in the Netherlands and 86% in France *. In the USA the proportion is similar at 82% of the population being urbanised. In Canada it’s 81%….